We are a collection of the AV industry's top brands. Allow us to introduce ourselves. We love our brands. 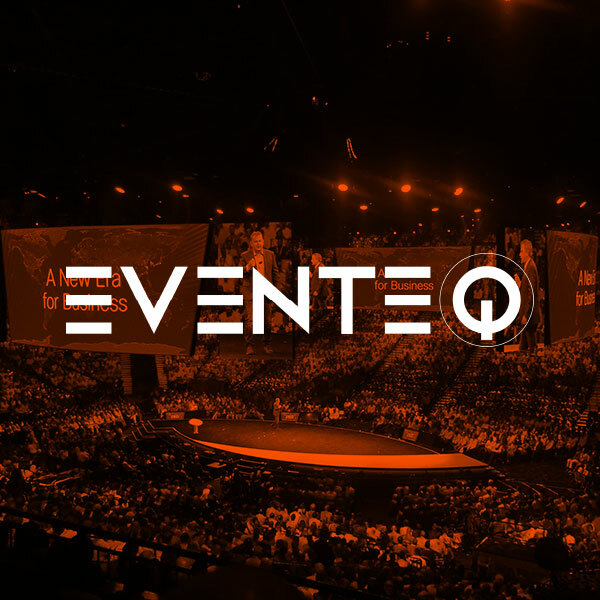 ETP has worked hard to build solid, long-term relationships with some of the best AV brands in the world, and have been trusted to represent their audiovisual services across the globe. Our common mission is to go Beyond Technology by providing innovative solutions you can trust. 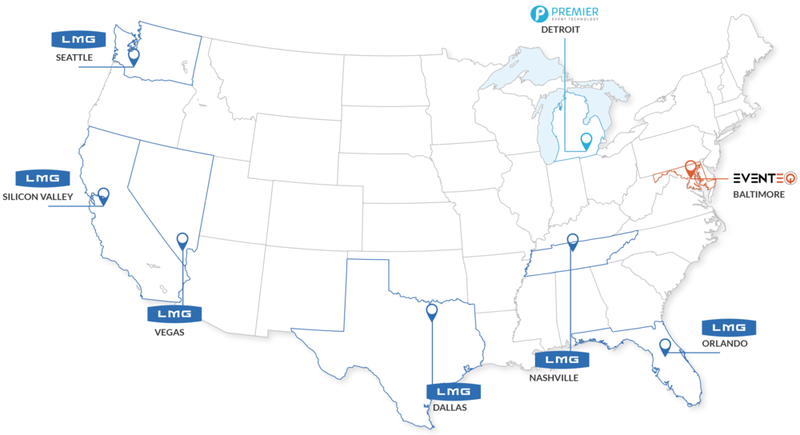 Premier specializes in support of mid-sized events through a broad scope of offerings. Emotional intelligence, also known as EQ, is the ability to perceive, evaluate, and influence emotions. Where passions and careers collide. Join the ETP team today. Do you like to stay ahead of the latest AV trends? Do you want the opportunity to shape the direction of the audiovisual technology landscape? ETP is where your career and passion can live in perfect harmony. Find your future with us today. 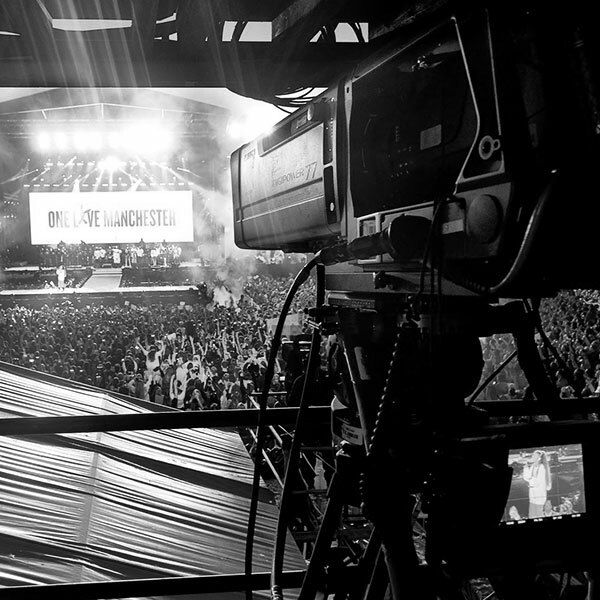 From audio consoles to camera zoom, the brands behind ETP offer unparalleled support to the live events, broadcast and entertainment technology services industry with a portfolio of offerings that will leave your jaw on the floor.